Was a Chinese Restaurant in Atlanta Serving Up Rats? Chinese zodiac sign for year of the rat. A viral hoax circulating since January 2005 claims an Asian/Chinese restaurant in Atlanta, Georgia was closed by authorities for offering dishes made of rats, mice, kittens and puppies. This urban legend has been found to be false. First, a word about the viral pictures. Yes, those are real rodents, frozen and shrink-wrapped for use as food — reptile food. Owners of pet snakes can order them online for home delivery. Needless to say, packaged rodents are neither an economical substitute for ordinary meat products nor USDA-approved for human consumption. Second, while it's a fact that there are places in China where you can dine on anything imaginable, from dogs to rats to civet cats, the belief that such items are illicitly cooked and served in Chinese restaurants in the U.S. and other western countries is an urban legend. It's also a very old one at that, dating back 150 years by some estimates. As the legend is traditionally told, some Asian restaurateurs supposedly cut food costs by serving dishes made from kidnapped pets and calling the featured meat "chicken" or "rabbit." A particularly relevant version cited by folklorist Jan Harold Brunvand in The Mexican Pet (W.W. Norton, 1986) refers to "bodies of small animals found in the Asians' freezers by police investigators" in Fairfax, Virginia — an allegation which proved untrue when investigated by a local journalist. With regard to the present accusations, we searched the archives of every major news outlet in Atlanta, Georgia (going back six months), and did not find a single mention of a Chinese restaurant shut down in late 2004 or early 2005 (or since) for serving rats, kittens, puppies or any other illegal "food items." In 2006, one year after this email began circulating, the owner of a Peruvian restaurant on the outskirts of Atlanta, Georgia received a health department citation when a skinned guinea pig carcass was found in the walk-in freezer. Collected on January 11, 2005. 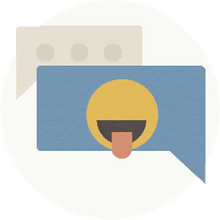 Subject: POPULAR RESTAURANT SHUT DOWN!!! Wow I don't quite know what to say to this other than what is the restaurant's name. A popular Asian/Chinese restaurant bistro here in Atlanta was closed down this morning after authorities received a tip that the owner was accepting shipments of rats and mice from a vendor to prepare in his dishes. The owner and his wife were arrested early this morning and charges are not known at this time. After a full search of the kitchen, authorities found, packaged rats, mice, kittens, puppies and a large frozen hawk. The restaurant is a popular gathering spot for local celebrities such as Whitney Houston and husband Bobby Brown, Jermaine Dupree, Janet Jackson, Usher, Monica, Puffy, TI, Ludacris, Lil Jon, Toni Braxton, TLC and others. The restaurant has locations off Peachtree Road and Alpharetta near North Pointe Mall. Does McDonald's Use Worm Meat as Filler in Its Burgers? 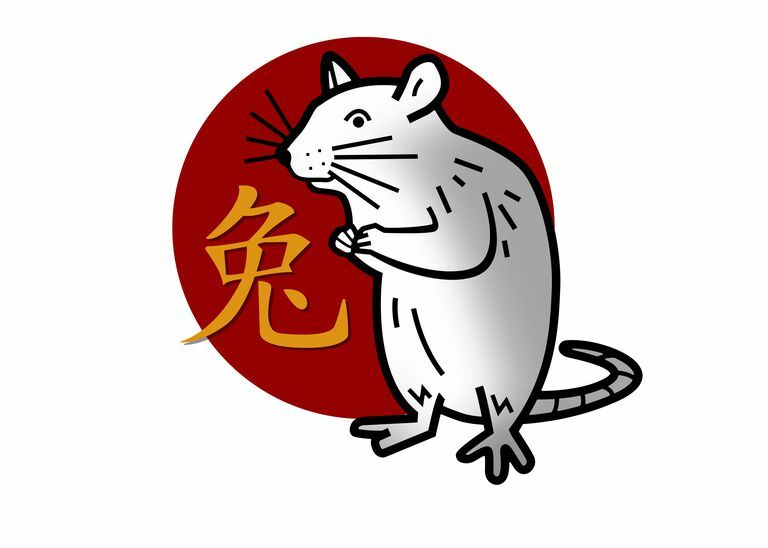 What are Rats Like in Chinese Astrology? Is KFC's "Mutant Chicken" Rumor Just an Urban Legend?